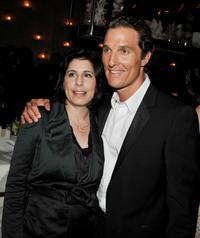 Matthew McConaughey and Emma Stone at the after party of the California premiere of "Ghosts Of Girlfriends Past." Sue Kroll and Matthew McConaughey at the after party of the California premiere of "Ghosts Of Girlfriends Past." Emma Stone and Lacey Chabert at the after party of the California premiere of "Ghosts Of Girlfriends Past." 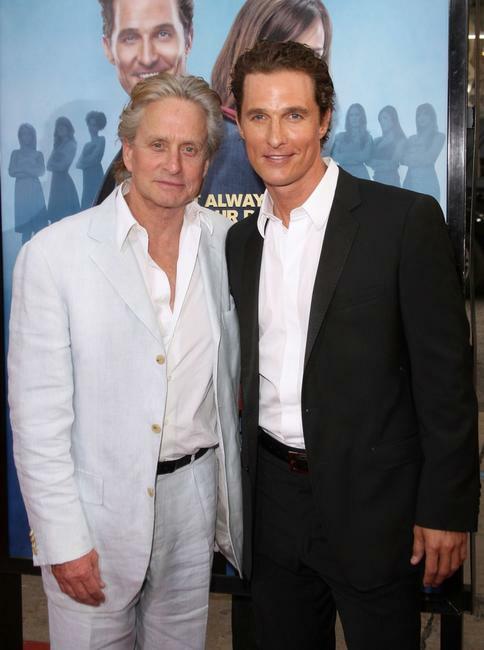 Michael Douglas and Matthew McConaughey at the California premiere of "Ghosts Of Girlfriends Past." Jennifer Garner at the California premiere of "Ghosts Of Girlfriends Past." 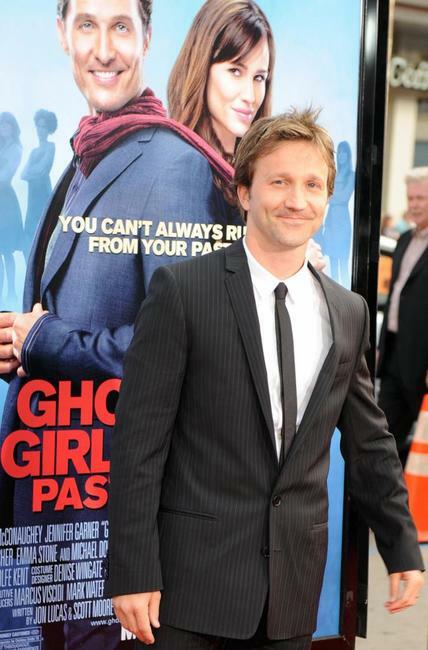 Michael Douglas and Jennifer Garner at the California premiere of "Ghosts Of Girlfriends Past." 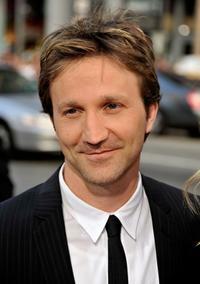 Breckin Meyer at the California premiere of "Ghosts Of Girlfriends Past." 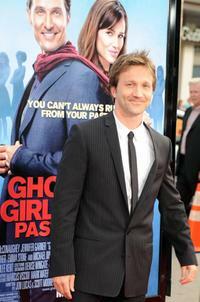 Lacey Chabert at the California premiere of "Ghosts Of Girlfriends Past." Anne Archer and Michael Douglas at the California premiere of "Ghosts Of Girlfriends Past." Emma Stone at the California premiere of "Ghosts Of Girlfriends Past." Anne Archer at the California premiere of "Ghosts Of Girlfriends Past." 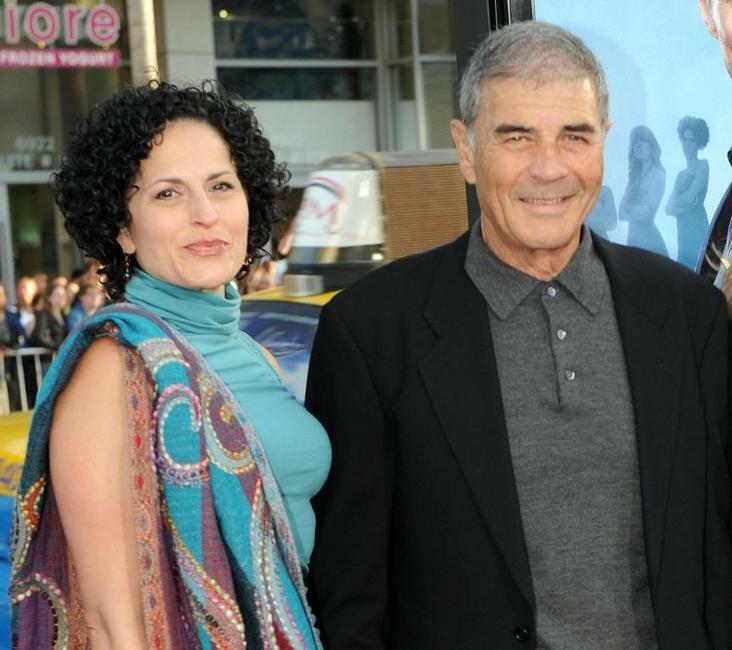 Denise Grayson and Robert Forster at the California premiere of "Ghosts Of Girlfriends Past." 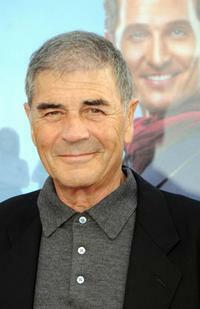 Robert Forster at the California premiere of "Ghosts Of Girlfriends Past." Robert Forster and Guest at the California premiere of "Ghosts Of Girlfriends Past." Amanda Walsh at the California premiere of "Ghosts Of Girlfriends Past."